Summer is finally here! We have been waiting for this moment for what seems like forever, but even now it feels like the only good days are when we are stuck at work. I'm hoping for good weather over the weekend soon here in Chicago. Nevertheless, we should always be prepared and taking care of ours in during this season. 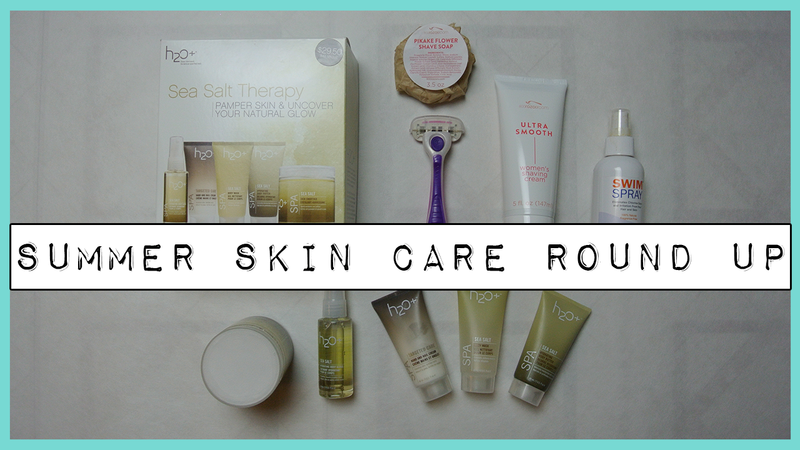 I have a Roundup of beauty products that I would like to review for you guys for your summer needs. Summer is all about swimming, pools and beaches. I have a product that is meant to be your pool Bestie. What I like about this product is the scent. It smells quite sweet, but the scent is a very subtle. It does say that this product is fragrance free, but I'm not complaining. It is not something that could make or break a product. I don't like that this product doesn't allow you to spraying any angle. I think having the ability to spray from any angle would be such a benefit for this type of product. I saw a bit of a difference with my hair compared to not using using any product while showering after a swim. My hair is a lot softer after washing when I use this product. It was not a ton of difference, and I don't usually get rashes or irritation with chlorine, so this product really didn't make a big difference on my skin. If you are the type with very sensitive skin where you easily get you may benefit with using this product. You can find this product at swimspray.com and it goes for $11.99. The razor from 800razors.com have five blades in them and it has an aloe and vitamin E rim, which should help with moisturizing your skin. What I love about this product is that the head of the razor moves to the contours of your body. 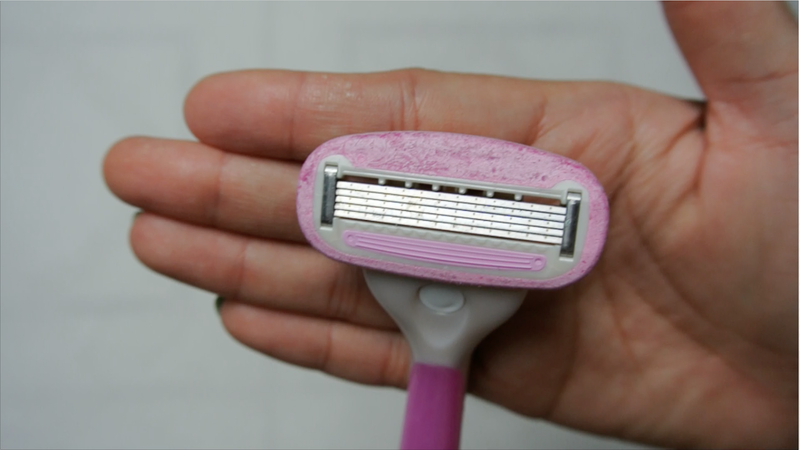 It follows the shape of your body so it's not just your typical razor which are stagnant. When I shave my legs I usually shave it at night, by the following afternoon I can already feel the hair starting to grow. 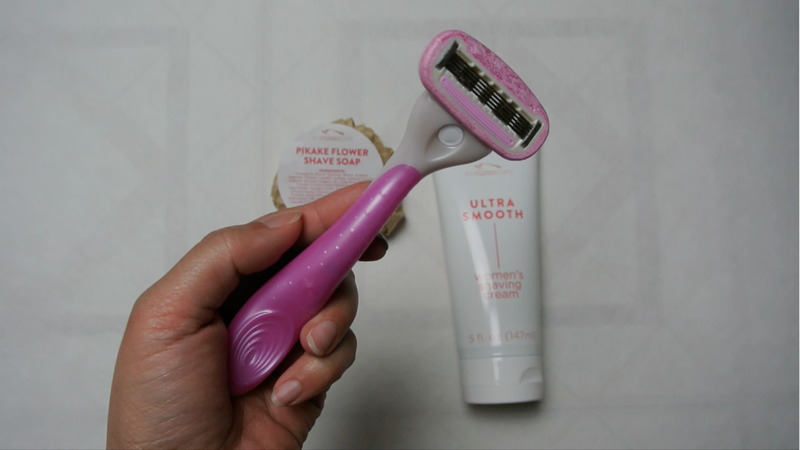 After using this razor, three days later my legs still feel smooth and hair free. You can purchase these razors at 800 razors.com 12 razor heads go for $25.95 which is a great deal. You get your handle free with your first purchase of razor heads or if you want to have an additional razor handle it go for $3 online. I was sent over a woman shaving cream and a shaving soap to try. I have really never tried to shave with a soap before so I was skeptical, but in the end I ended up loving the soap even more so than the cream. 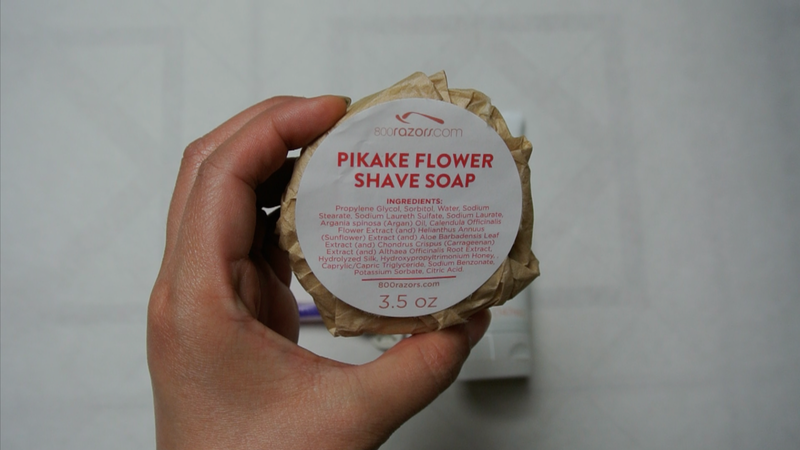 The Pikake shaving soap smells like flowers and it smells really fresh. Although I'm not really big in the floral scent, this one I like. According to their site, this soap exfoliates while shaving. 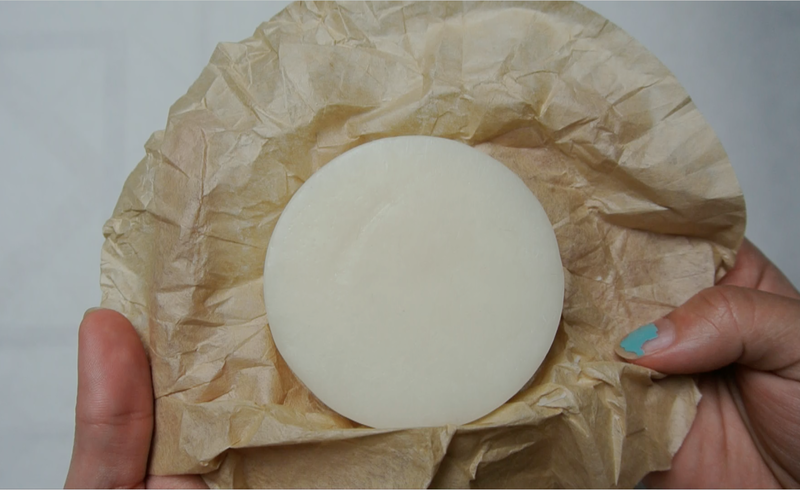 You run water through the soap and use it like a regular soap it will leave a film on your legs, but that is equivalent to the cream of the shaving cream. The only thing I wish this soap had was a travel case because I couldn't fit it in any of my soapboxes because it was around. I also got to try 800razors.com shaving cream. I am in love with the smell of this product if that the Pikake soap smelled like this I would definitely love the soap even more. The only thing that I am unhappy with with this cream is that it's not thick enough. 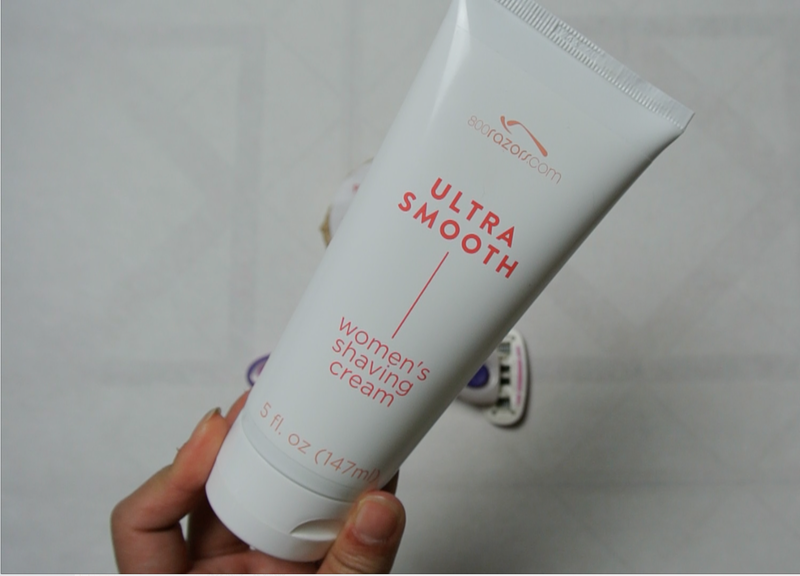 I have been using shaving cream ever since I started shaving; and, I have been used to very thick and creamy formula for shaving cream. Since you have to add water to the product it makes the formula a little runny. I'm not quite sure if that is the point of this cream, but it's just something that I'm not used to. Even though this product does get quite runny, it really does it's job. My legs were left feeling smooth in hair free for three days at least. Over all, I would definitely recommend trying this product out I love how smooth my legs feel with this soap and razor. 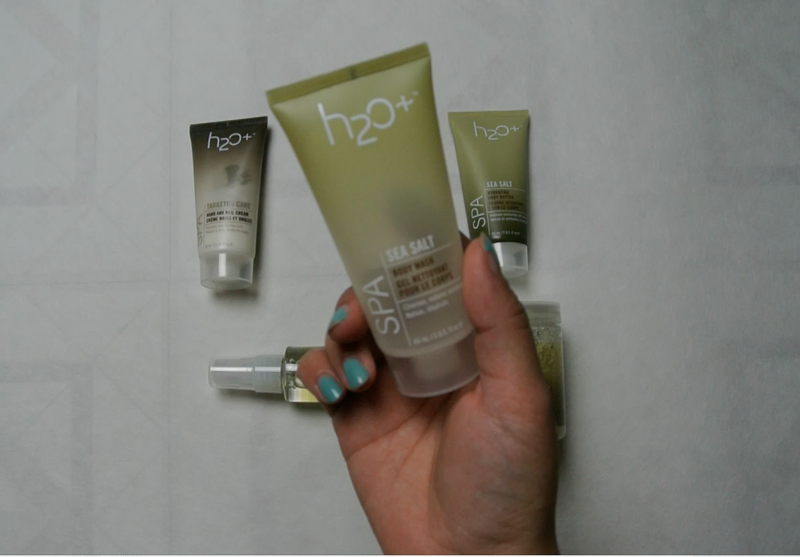 The last product I want to talk about is a set from H20 Sea Salt Spa Therapy kit. You can find the set at Kohl's, but I believe Ulta sells them individually in full-size. 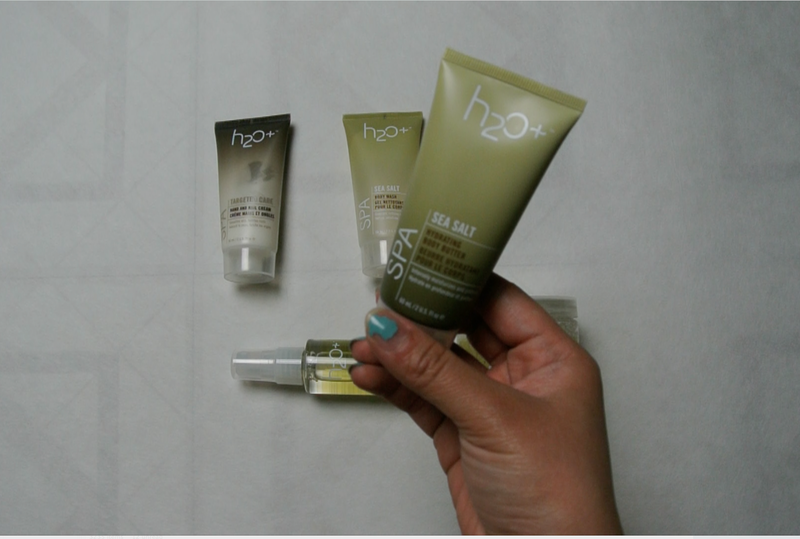 I love buying sets because everything comes in a sample size and you can try all of them and find the one product that you end up loving. It is also great for traveling. I feel like I think about travel size and travel friendly products a lot since I'm traveling pretty soon. First I want to talk about the body gloss. 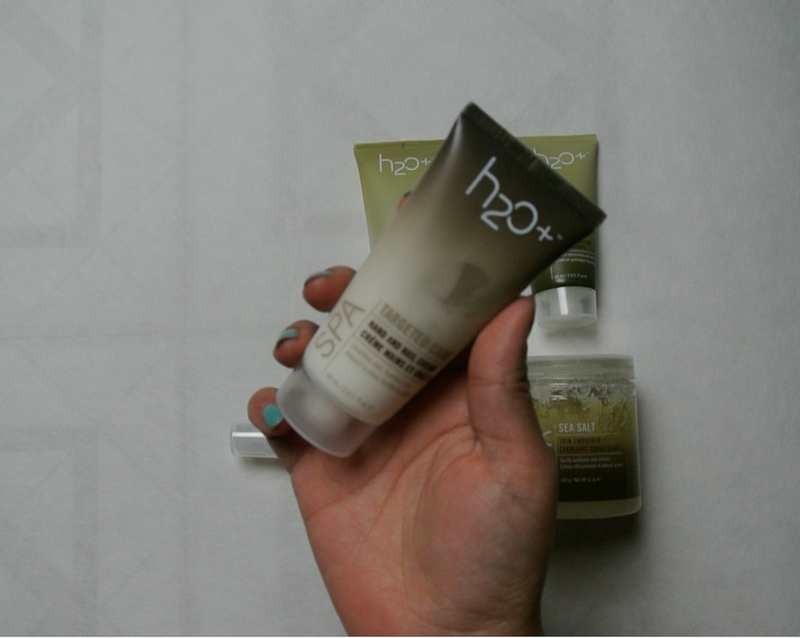 I love that this product is fast absorbing and it doesn't leave your skin feeling greasy. I'm not new to the body oil routine, I've tried the Neutrogena body oil and I put it in a travel spray bottle as well because I felt like it was easy to use that way. This product almost feel like powder on your skin once you spray it again it's very fast absorbing and it keeps your skin super moisturized. I love the smell of this product as well, come to think about it I love all the smell from the set it's a very soothing, spa-like scent which I am obsessed with. Next I want to talk about the body butter which is also great for moisturizing your skin. Now there are two creams in the set, the body butter and the hand and nail cream. You will notice a significant difference between the two because the body butter is a thicker formula than the handcream. They handcream is more silky than the body butter. The body butter is great for locking in moisture, but with a thicker formula though, it does get a bit sticky, Not sticky in a bad way, but it just takes more time to spread and absorb. The hand cream is my favorite out of the bunch. It is currently living in my purse. I love how silky this product is. I also love how easily my skin absorbs the lotion. I love the scent obviously. I just love everything about it. This is definitely the product I will repurchase. The exfoliating scrub is a different story though. It's my least favorite out of everything. It's not that it's a bad product. It actually exfoliates well. 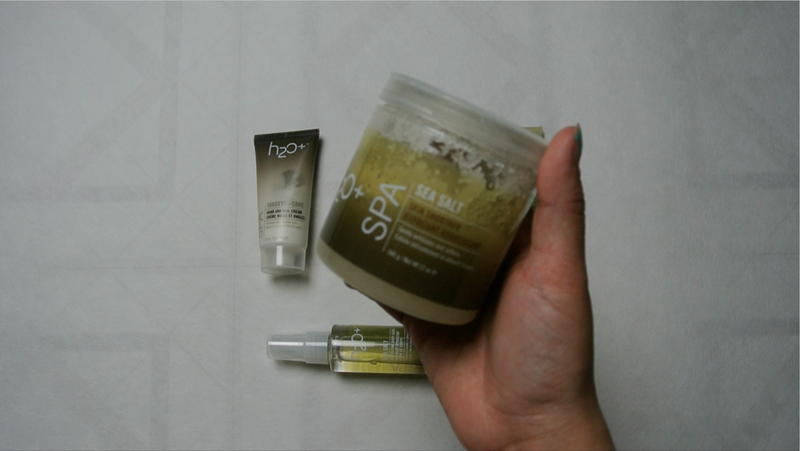 My skin feels refreshed after using it. What I don't like about this products it how oily it leaves my skin. I had to wash my body twice after using this product. Would I use this again for exfoliation? Definitely! I do recommend you using this product at night when you have more time in the shower. It will leave you feeling so fresh and ready to relax! The last thing I want to review for you guys is the body wash. I've never encountered a body wash where I'm just in love with. This particular one, I'm actually happy with. First, it stay true to it's spa theme. It's very appropriate. The scent smells of a spa. This is the perfect pair with the exfoliator I mentioned above. It will help in making sure you feel squeaky clean and fresh. Overall I love this kit! I would definitely recommend this for you guys to try! What do you guys use for your summer skin care routine? Leave it in the comment section below.